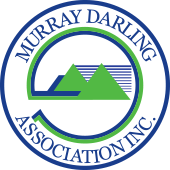 Delegates to the Murray Darling Association 74th Annual General Meeting held in Leeton in August 2018 considered a range of motions. Members resolved to undertake actions and advocate on issues of regional and Basin-wide significance. Below is a list of the motions that were considered, actions arising following the meeting, and responses received. Full details of the annual general meeting are recorded in the Minutes. Note: There was broad support for the concept, however recognising that the New South Wales Government has a number of measures in place, time is needed for these initiatives to be completed. 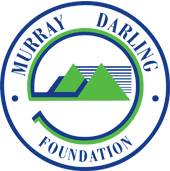 The Productivity Commission presented its Murray-Darling Basin Plan: Five-year assessment draft report prior to the 74th Murray Darling Association Annual General Meeting on August 30.